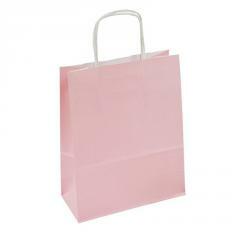 Paper bags belonging to a fully organic products is an excellent promotional gifts. We offer Eco bags imprinted with your logo. 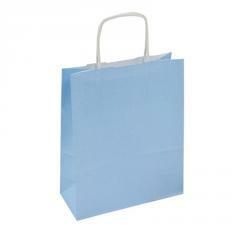 Paper bags without handles, the handle screw, handle flat, folded or bobbin is only part of the range of our company. Bag buying advertising directly from the manufacturer you can be sure of is that you will get the product at the lowest price with the highest quality. 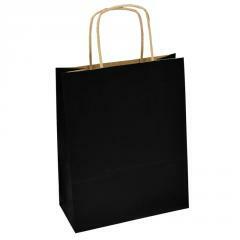 All bags in our range are available from 100 pieces. 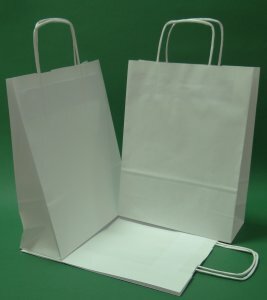 Unbelievable price on White paper bag twisted handle 24x10x32 in Wadowice (Poland) company AllBag.